Jordan Hill - Animation, Illustration, and Fiber Art: New Project Coming this Year! New Project Coming this Year! 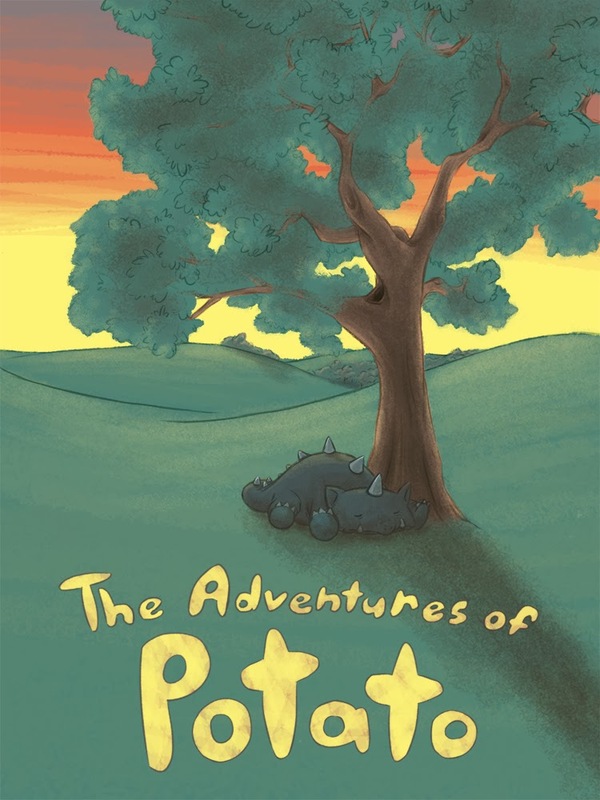 Just giving a very first teaser for a new project I'll be working on this year- a web comic called "The Adventures of Potato"!